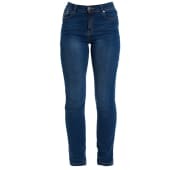 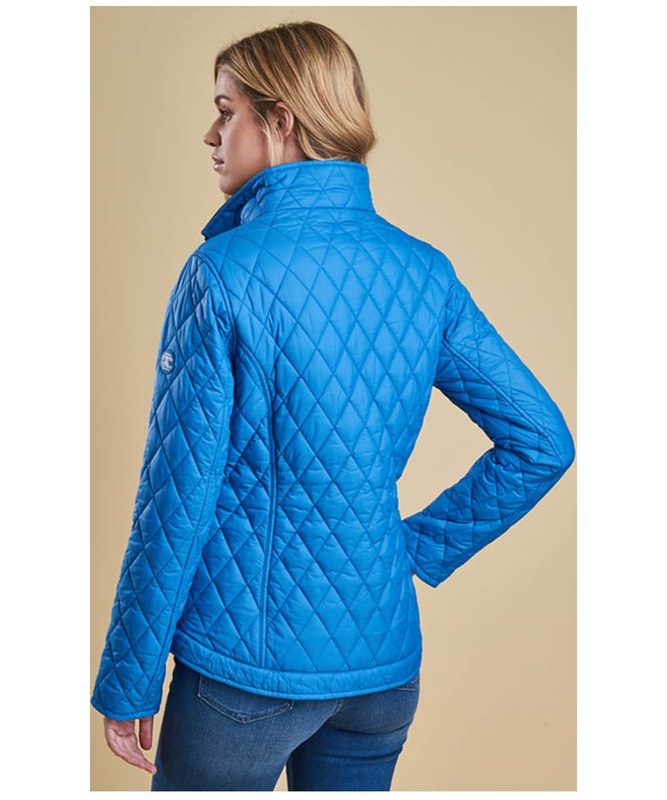 Rated 5 out of 5 by Ejen from Great quality jacket Beautiful jacket, love the colour (Victoria blue), great weight and great pockets. 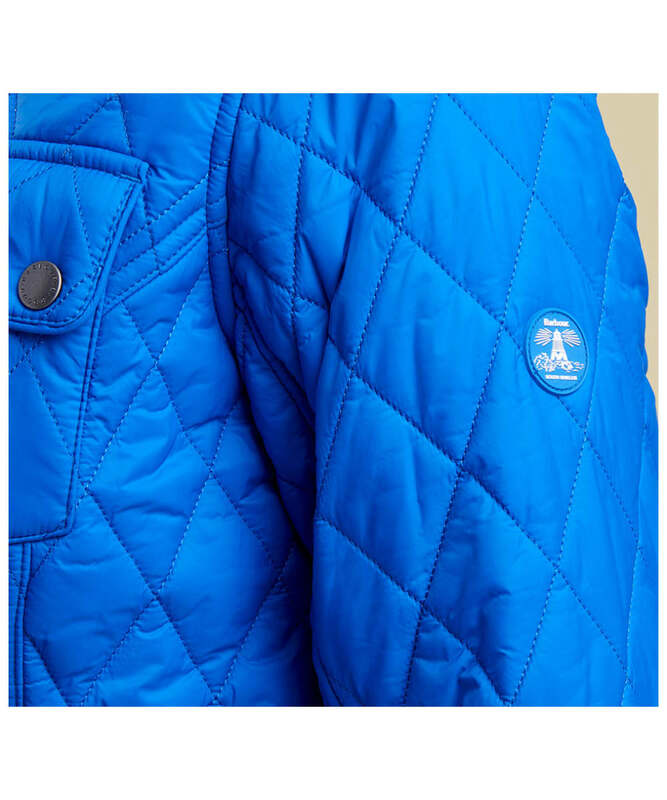 Top quality finishing and details. 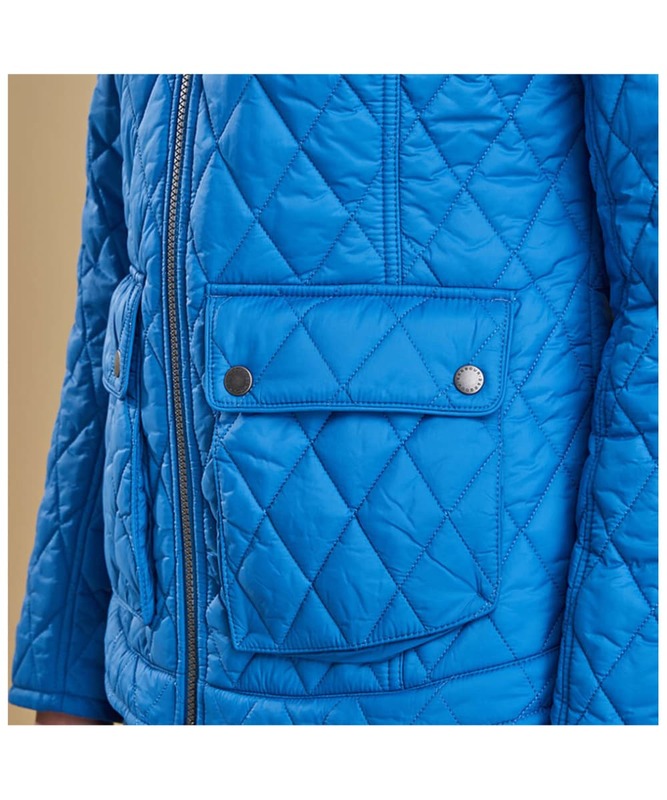 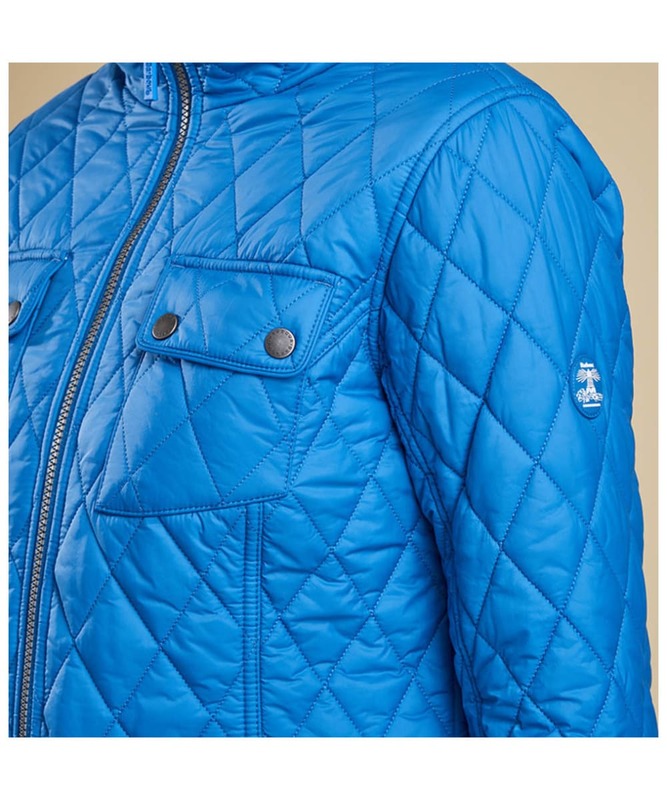 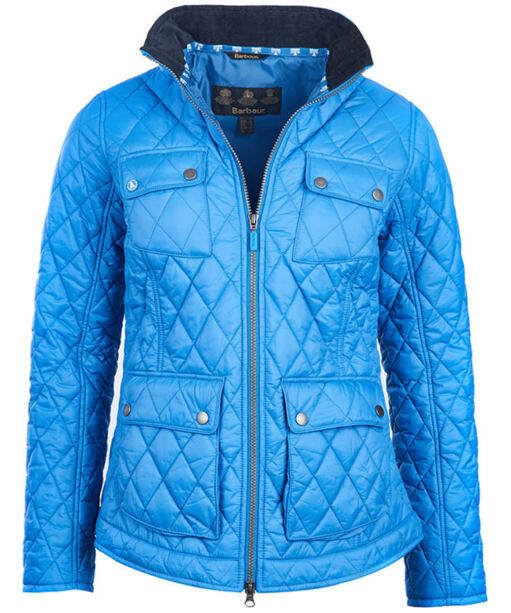 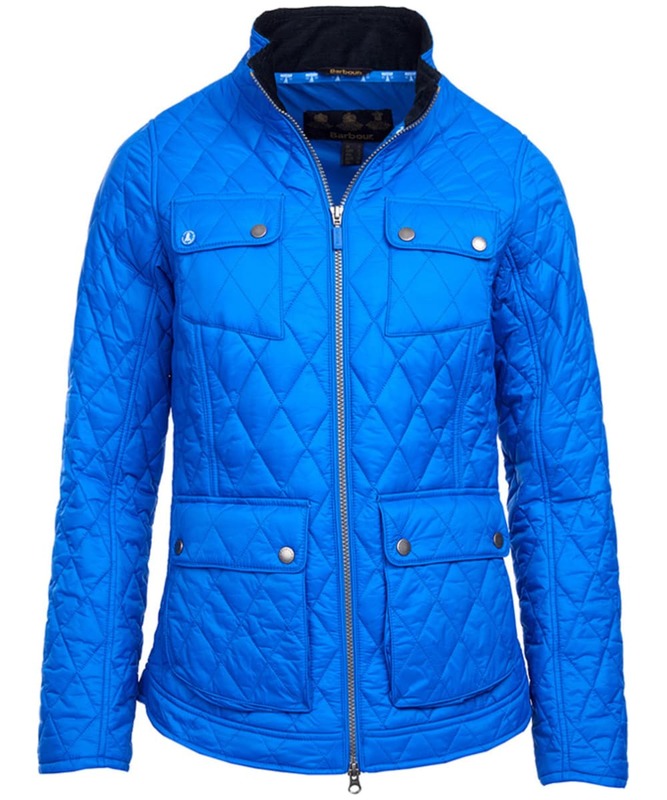 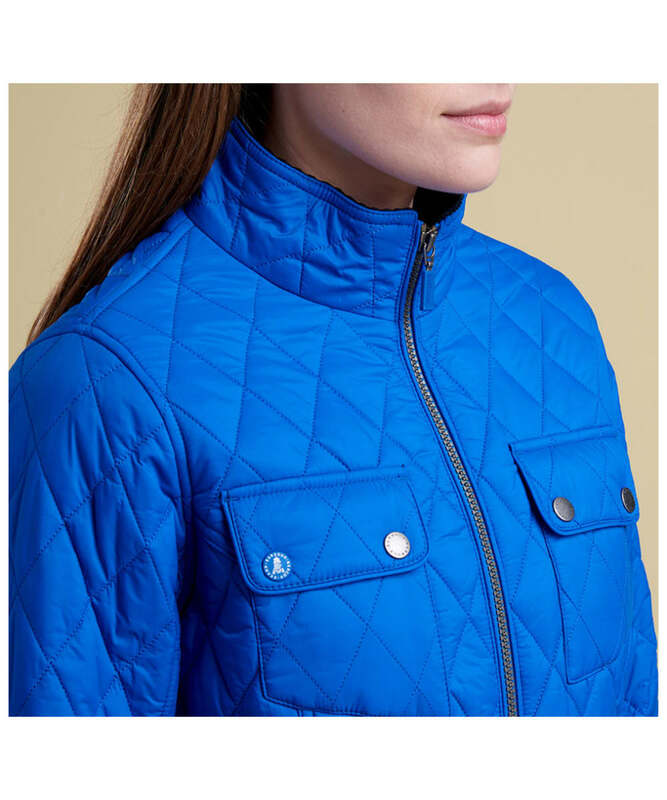 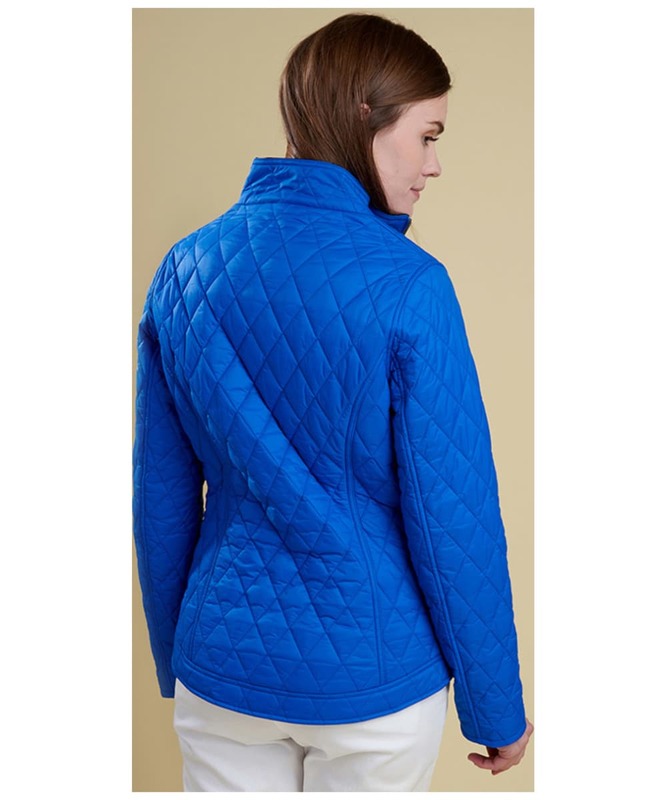 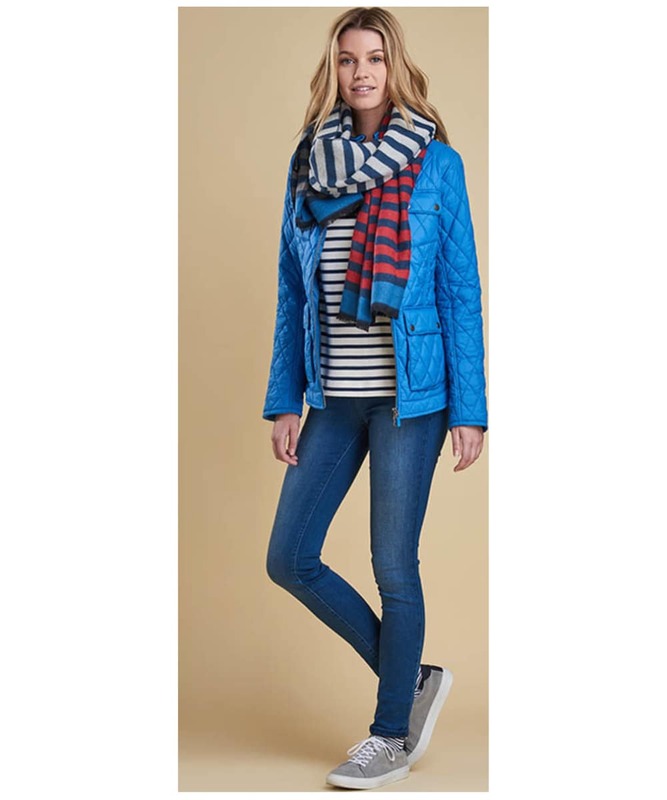 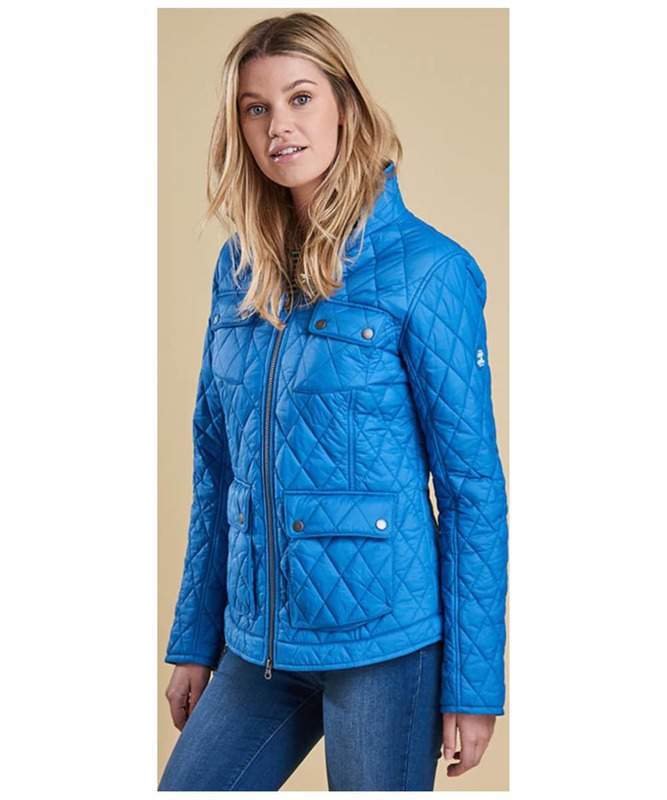 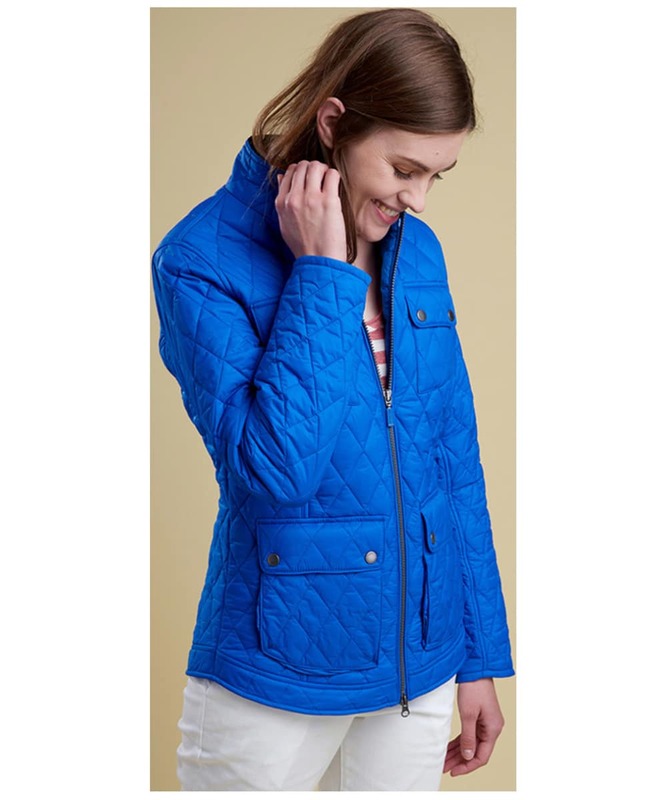 Women’s Barbour Dolostone Quilted Jacket - Beachcomber Blue is rated 5.0 out of 5 by 1.